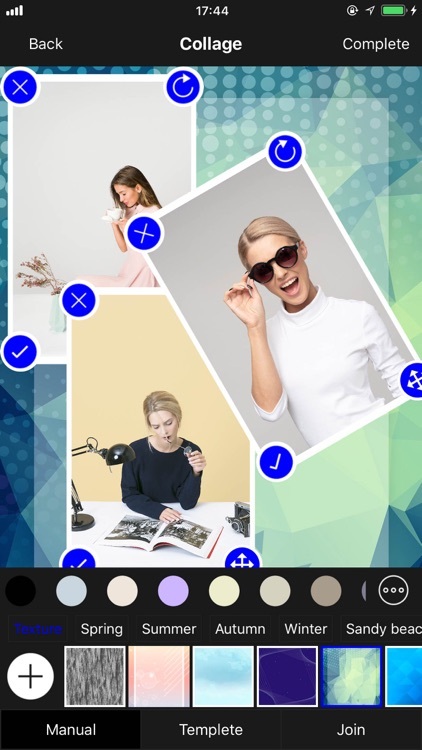 Photo Collage is a powerful collage maker and photo editor for you to create amazing collages using your photos, fun stickers, backgrounds, text with cool fonts and frames. 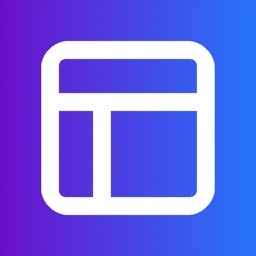 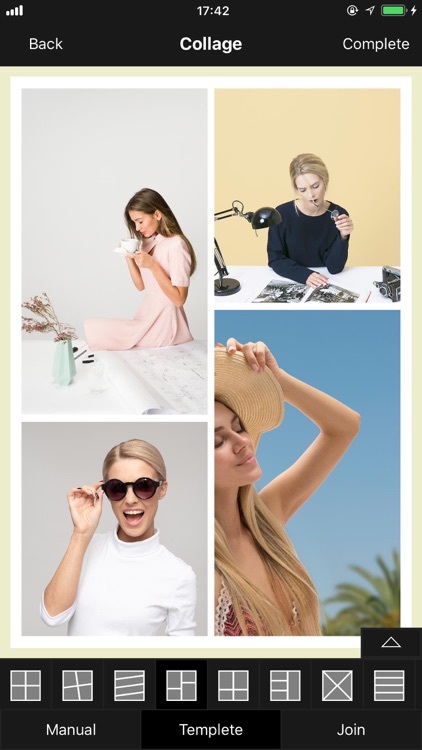 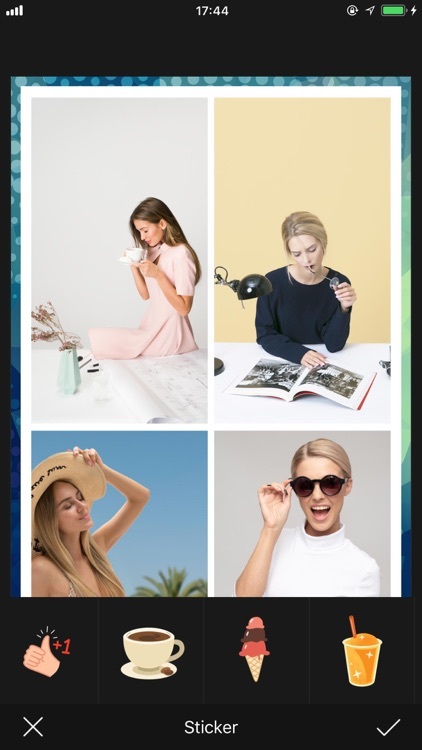 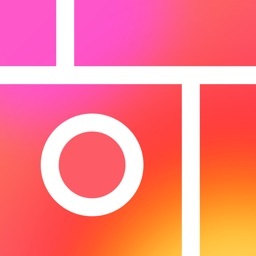 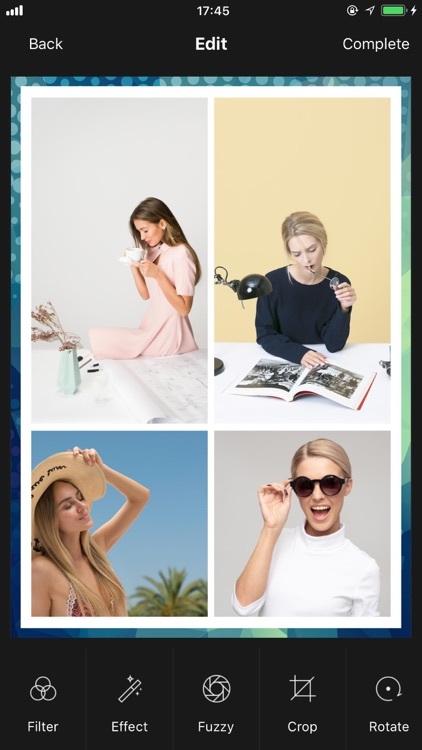 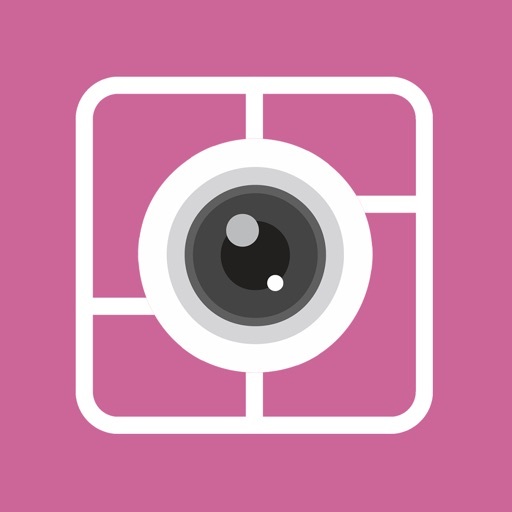 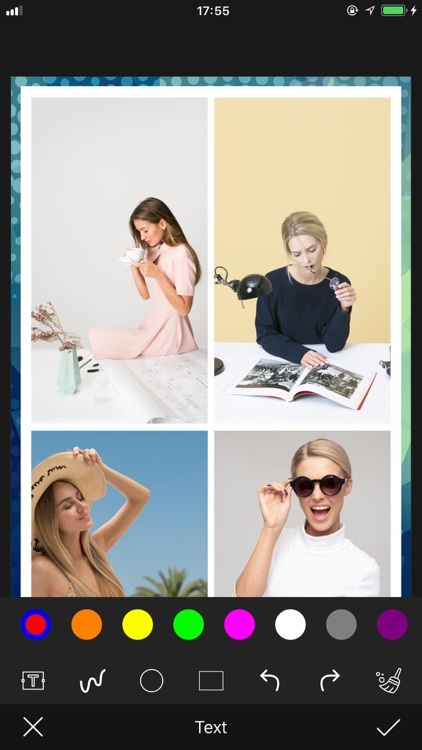 Photo Collage is the best collage maker and photo editor helps you combine multiple photos with various frame patterns and photo grids, then share them at a time! 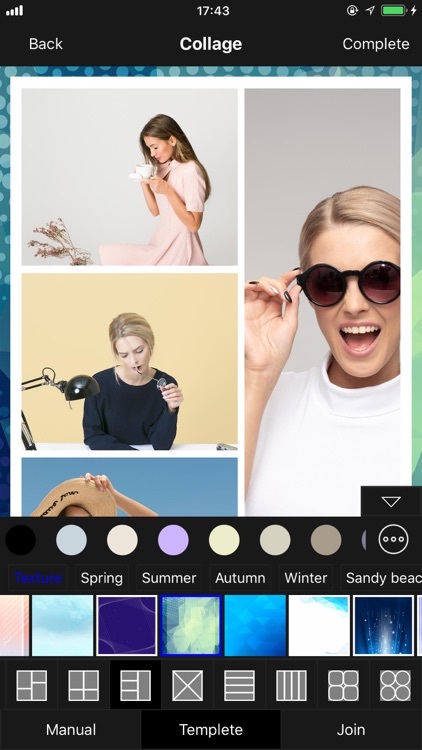 Photo Collage packs a simple design with a powerful photo editor to give you everything you could, and Collage your photos to be amazing! Photo Collage is an easy to use and all-in-one collage maker and photo editor!